**Corporate Relocation -- Sellers hate to go, but they must. They're out-of-state move is your opportunity! ** UPDATED AND IN FABULOUS CONDITION! 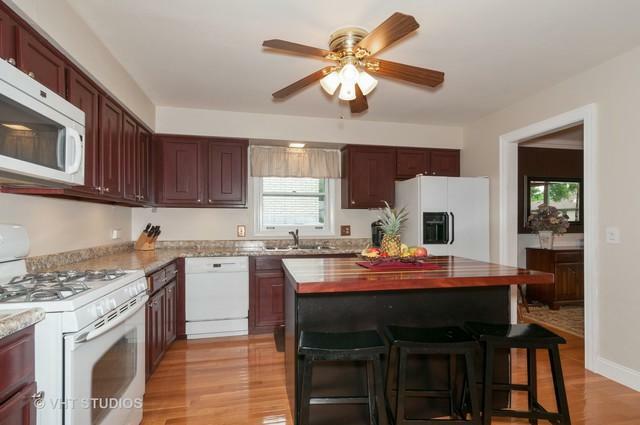 RARE FIVE BEDROOM WITH THREE FULL BATHS. 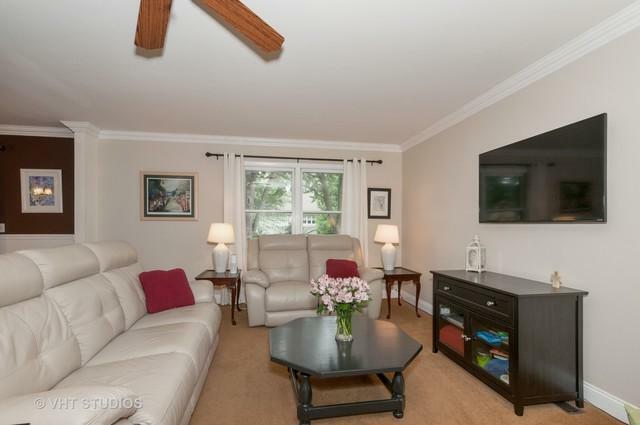 SOME OF THE NEWER INCLUDE CERAMIC TILE FLOORS, KITCHEN ISLAND, APPLIANCES, UTILITIES, CONCRETE DRIVEWAY & FRONT PATIO. 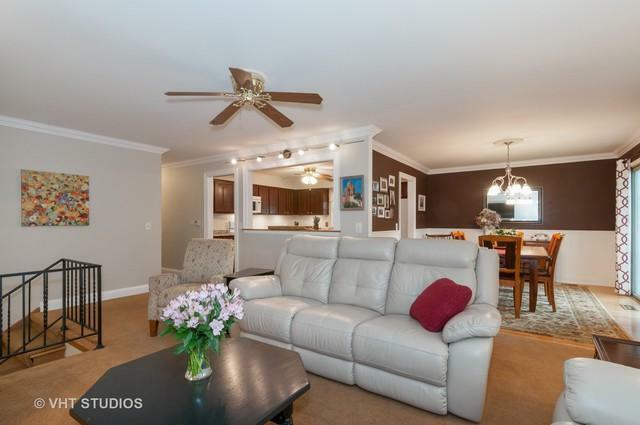 BEAUTIFUL HARDWOOD FLOORS IN THE UPPER BEDROOMS, LARGE FAMILY ROOM WITH FIREPLACE ON LOWER LEVEL. TRUE 2.5 CAR GARAGE WITH WOODWORKING AREA/MOTORCYCLE STORAGE SPACE. 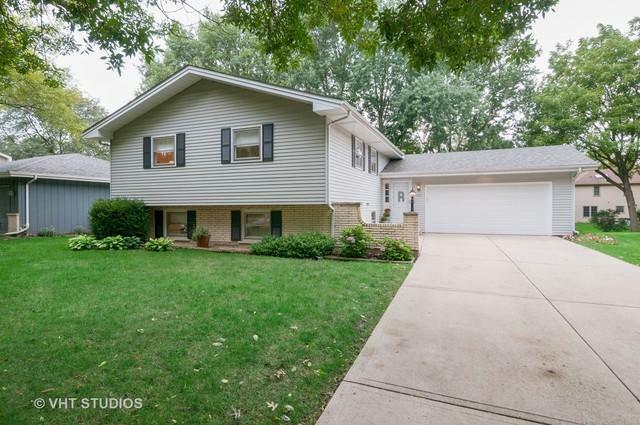 CLOSE TO HIGHLY ACCLAIMED DISTRICT 203 SCHOOLS, PARKS, DOWNTOWN NAPERVILLE & THE RIVER WALK.